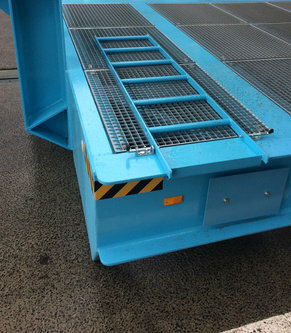 For many different brands Buiscar offers a wide range of Spreader Trailers for transport, storage and/or service purposes. 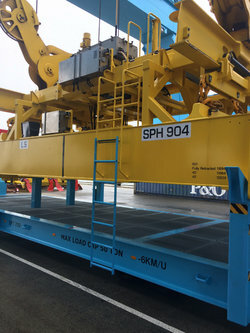 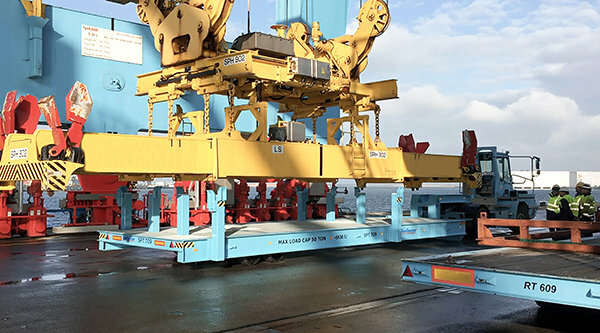 These trailers have a smart design guidance for easy positioning and secure locking to guarantee a safe operation.By means of a double position system the trailer can both deliver and return the spreader retracted to the crane in one move. 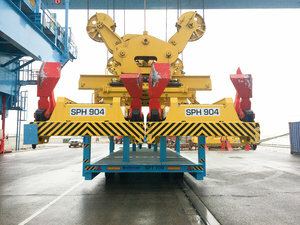 A trailer solution that is balanced according to customer wishes, with strict dimensions and a correct composition of beams, axles and wheels. 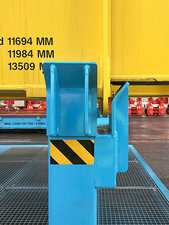 All trailers are protected with a durable Buiscar coating system.